The win cemented Problem X’s status as Europe’s strongest Street Fighter V player. Before Sunday, one could argue that Benjamin “Problem X” Simon was Europe’s strongest Street Fighter V player. After Sunday, it’s hard to argue otherwise. Problem X won the Capcom Pro Tour European Regional Final at Milan Games Week on Sunday. 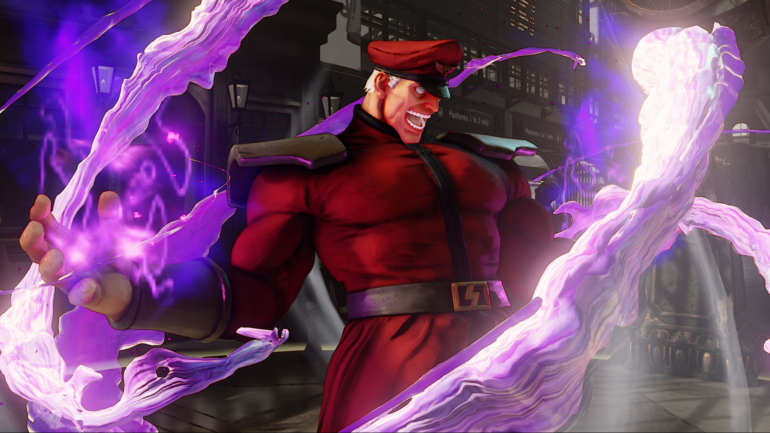 The Bison specialist earned $12,000 for his win as well as an automatic berth in the Pro Tour’s $250,000 season championship, the Capcom Cup. The two players who have usually been shortlist of top European players are 2014 Evo champion Olivier “Luffy” Hay and Arman “Phenom” Hanjani, whose victory at DreamHack Summer in 2016 was the last European triumph at a Premier event. Problem X secured the win by beating both men, scoring a 3-2 win over Luffy in the winners’ final and a 3-1 win over Phenom in the grand final. There is certainly no doubt that Problem X is the hottest Street Fighter V player in Europe at the moment, if not the world. Sunday marked his fifth Pro Tour victory of the season, four of which have come since September 1. He has now won two Premier events over the past two weekends: last weekend’s EGX and this weekend’s European final. No other European player has won even one Premier this year. Those performances helped Problem X earn the region’s top seed heading into the eight-player event, and he and his Bison looked every bit the part. He scored 3-0 victories over both Houmaid “Takamura_B” Rabie and Nathan “Mister Crimson” Massol before knocking off Luffy and Phenom. Best in Europe is a nice title to have, but it’s not the only one Problem X is gunning for. He will be among the top seeds at the Capcom Cup in Anaheim this December. Should his run of wins continue through that event, he’ll earn a first-place prize of at least $120,000. Phenom and Luffy took home $6,000 and $4,500 for their respective second- and third-place finishes. Despite not earning the automatic berth at stake this weekend, both men are likely to join Problem X in qualifying for the Capcom Cup. Adel “Big Bird” Anouche, who tied for seventh place, is also likely to earn a spot in Anaheim. For the other four players in the field, a win on Sunday was the most likely path to a Capcom Cup berth. Mister Crimson finished in fourth place. Takamura_B, who won a last chance qualifier on Saturday to earn his place in Sunday’s final, tied for fifth place alongside Andrey Rass. Marcus “Packz” Parker tied for seventh place. All four players are still technically able to qualify, but they would likely need to finish among the top two later this month at the final open-field Premier event of the season, the Canada Cup.